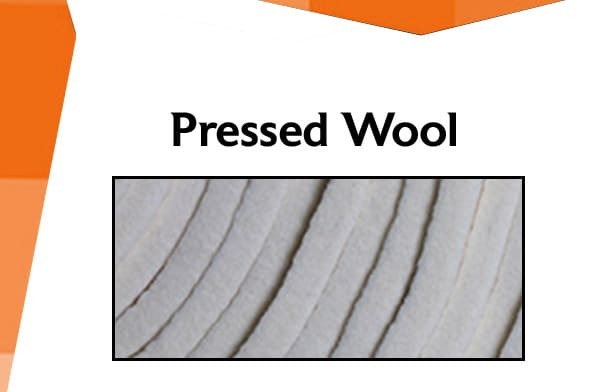 As a leading needlepunch felt manufacturer, we stock a huge inventory of needlepunch wool felts, including multiple SAE grade products (US Federal Specification C-F-206G). Needlepunch felt consists of carded wool and varying percentages of synthetic fiber, which is then blended and mechanically combined in an engineered needle punch process. 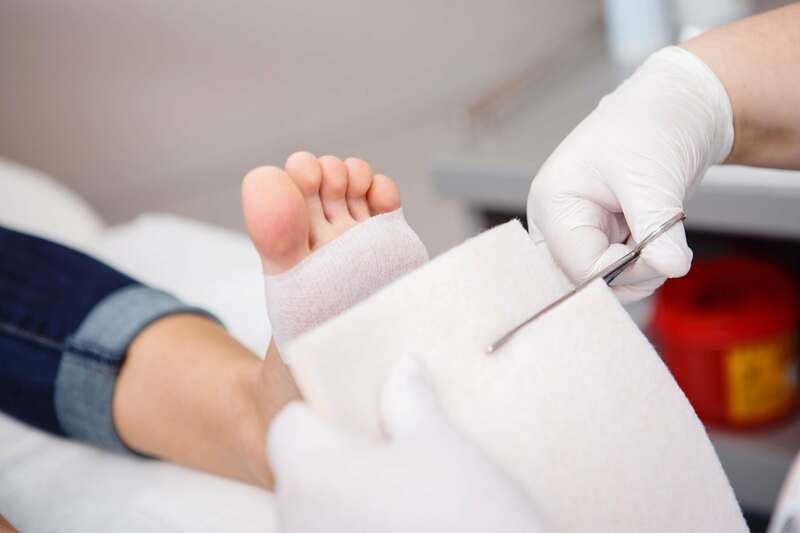 Needlepunch felt is a cost-saving nonwoven felt alternative to pressed wool felt. Wool Needled felts can be used in all types of less technical and industrial applications where premium pressed felt is not required. Contact Superior Felt & Filtration now to tell us about your application requirements or upload files for a quote. Our pressed wool felts are sold by the yard and can be complimented with value added converting like adhesive coating, slitting & die cutting. 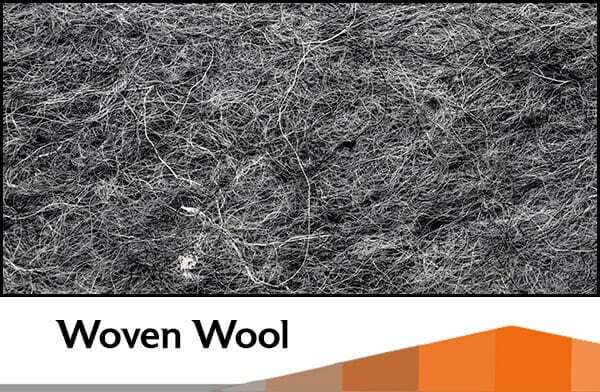 All of our SAE wool felts are ROHS compliant and can be certified to automotive specification FMVSS-302 (fire resistant). 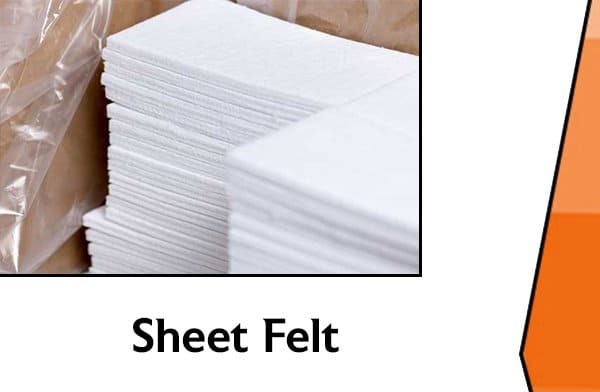 Wool felt sheets consist of highly dense pressed felt & is typically sold in 36” x 36” square sheets. We offer multiple densities and thicknesses, as well as varying degrees of hardness to serve your specific application requirements.